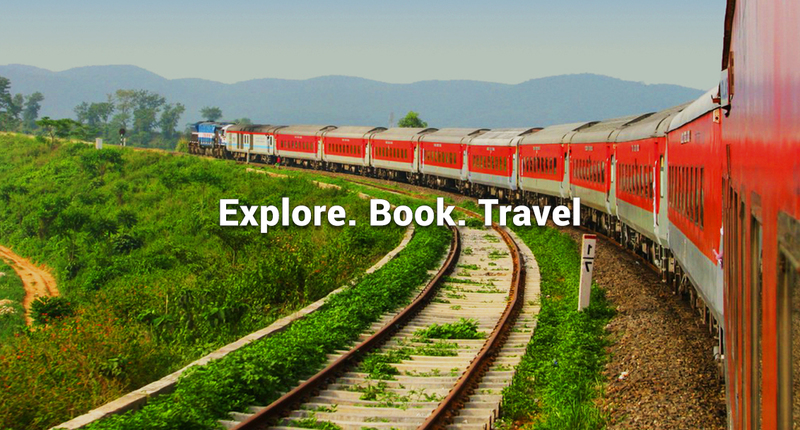 RailYatri is a “Made In India” App, built for long distance train & bus travel. In over 3 years, RailYatri has chugged its way into the heart of nearly everyone who is a traveller. Last month, RailYatri crossed the milestone of 1 crore Monthly Active Users (MAU), which is the fastest for any travel app. Having won recognition & awards in India & abroad, the driving force behind RailYatri’s success story has been due to the high retention & growth by word-of-mouth publicity by its users. People who have found value in the app, keep coming back to it whenever they or their friends and family are travelling. Important trip based information and unique features such as Connecting to the hospital next to stations, Mobile GPS based running train location, Fare calculator are some of the key features which have made RailYatri a must have App for any long distance traveller. RailYatri’s user base spans beyond tech-savvy Tier I residents and has loyal users in Tier II and Tier III cities too. RailYatri has an industry-leading Net Promoter Score of 61, which measures the satisfaction of users and any score over 50 is considered excellent by global standards. Ease of use, reliability, access to information & rich features of the App are the top themes highlighted by promoters; making RailYatri a household name. Next article8 December festivals in India that you must not give a miss! Small Delights: Perfect therapy for small hunger!